The Masoyi Tribal Area offers insight into how rural South Africa is dealing with poverty, unemployment, and the devastation caused by HIV/AIDS. It reveals the challenges faced by tribal areas, and highlights the progress that has been made by Masoyi Home Based Care (MHBC). With over 90 volunteers, MHBC currently reaches over 1,100 orphans and vulnerable children, and cares for more than 400 home based care patients. 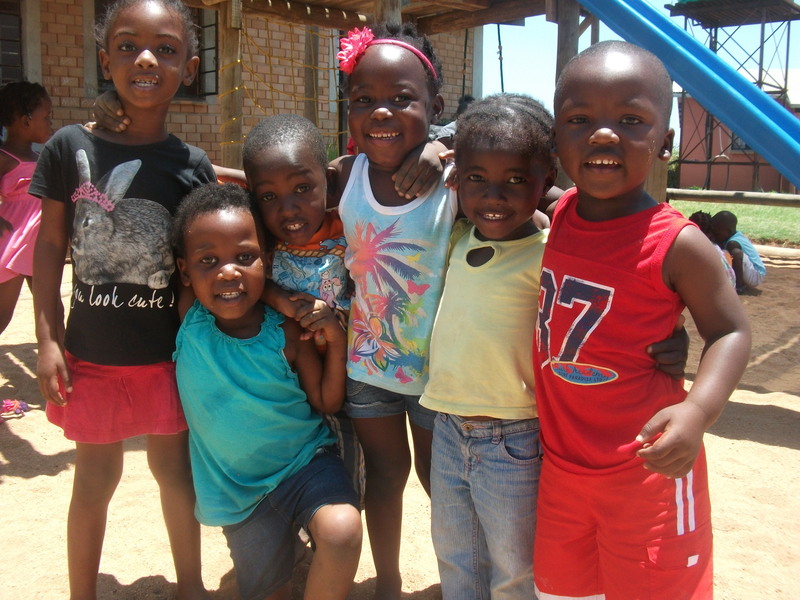 MHBC has created ‘The Iso Labantwana Project’ as a fund-raising initiative. This project serves as an invitation for visitors to experience, and participate in, a community project dedicated to improving the lives of orphans, vulnerable children and young adults. This grassroot initiative invites you to meet the caregivers and beneficiaries of this community project. 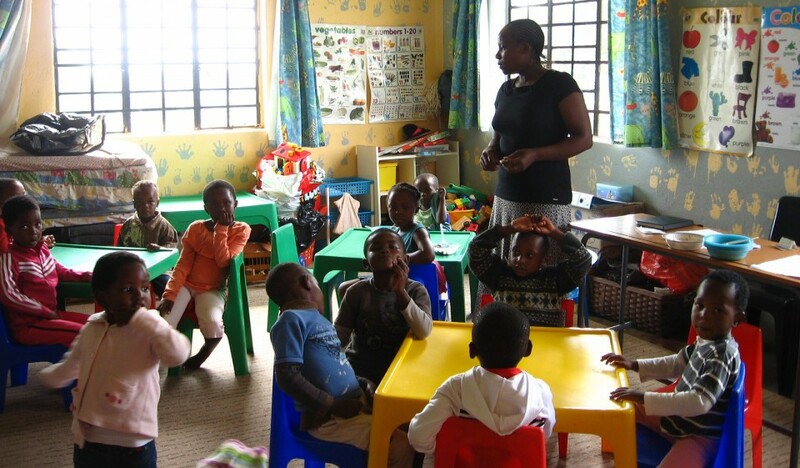 Gifts for the children and purchases from the ‘Life Skills Centre’ on the day are appreciated.